Padres season setting with the sun. 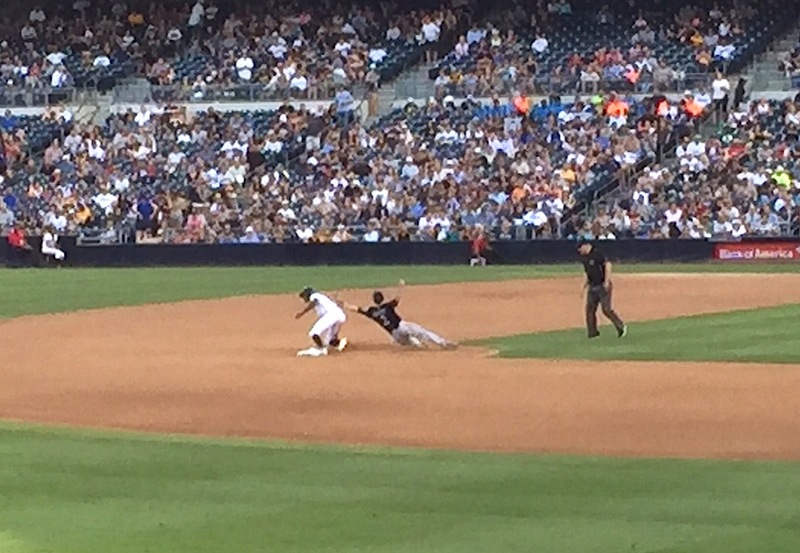 Upon further review, Melvin Upton Jr., still is out. 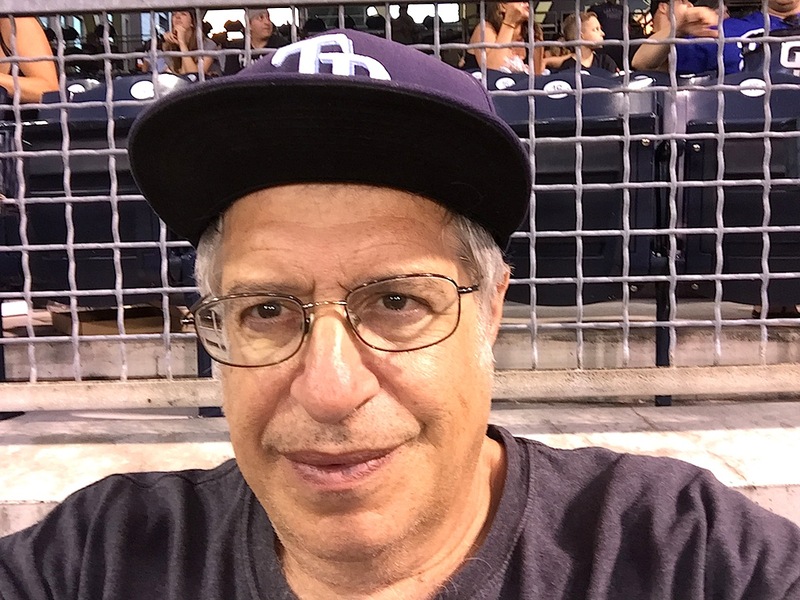 And oh, by the way, in this season of their continued discontent, the Padres humbled their apparent arch-nemesis Milwaukee Brewers 3-1 behind Ian Kennedy’s best game of a 9-15, 4.28 ERA season. Believe it or not, the Brewers had won the last five games in a row against the not-so-fabulous Friars. In this case, MLB eventually wrested the team back from Moorad, returning it to Moores, a close friend of then-commissioner Bud Selig. 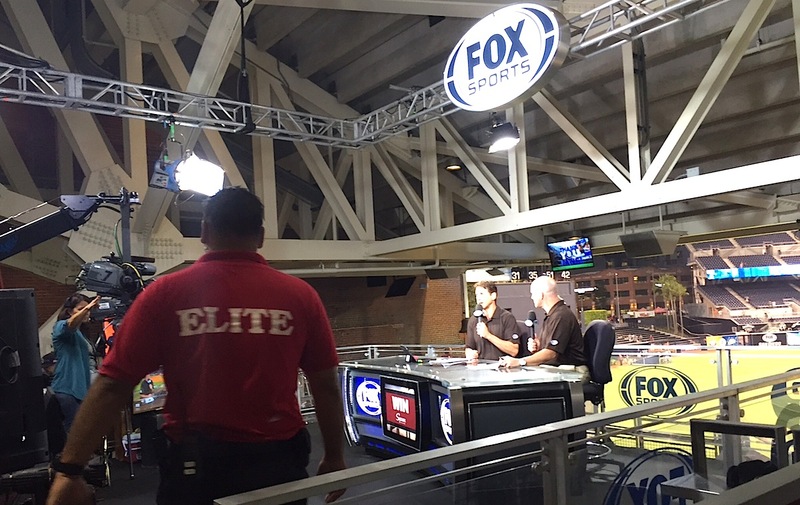 As fortune would have it, Moores’ good fortune to be precise, at that point the regional Fox Sports networks sprung up paying outrageous prices for the rights to televise MLB games. When Fox came calling with Moores in charge, he made out like a bandit flipping the team over to Ron Fowler, another long and not so good story, for $800 million. Moores used the money to buy super-glamorous hotel properties and do what he does in the wonderful world of charity and jet sets. Proposed Escondido AAA ballpark that was not to be. Gavvy Cravath of Escondido, 6-time MLB home run champ during the Dead Ball era of the early 20th Century. Escondido also has featured a motley crew of ballplayers, MLB-style, over the centuries. Gavvy Cravath led off at age 27 in 1908. Called “Cactus,” don’t ask, Cravath patrolled right field at historic Shibe Park for the old Philadelphia Phillies. He played in the Dead Ball era, yet managed to lead the National League in home runs six times, as well as RBIs, total bases and slugging from 1913 to 1920. Baseball historian Bill James ranked Cravath the third best right fielder in MLB history from age 32 to 36. Ahead of him? Babe Ruth and Hank Aaron. The Coscarat brothers were next up in the 1930s. Joe Coscarat was an infielder for the Boston Braves from 1935-36. Younger brother Pete Coscarat had a longer career. He played second base and shortstop for the Brooklyn Dodgers from 1938 to 1941 and Pittsburgh Pirates from 1942 to 1946. He played in the 1940 All star Game. He helped start a player’s union, scouted and worked for decades in real estate. 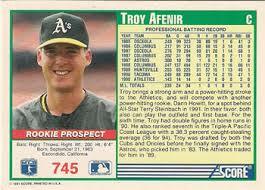 Troy Afenir of the oakland A’s and Palomar College. This day, Thursday, Oct. 1 is a day that will long live in American Pastime infamy, or something like that. 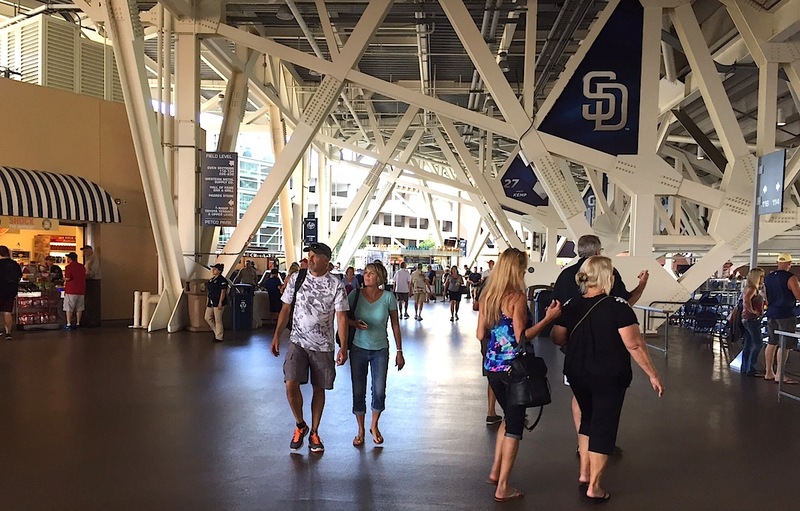 This being the last Padres home game of the season, when the game ended, what was left of the Padres squad of unfortunates literally gave the shirts off their backs, one game-worn jersey each to lucky fans who won a charity raffle prize. Heading north towards home, sun set in the west, sure enough to rise again tomorrow in the Annie east, rest assured Escondido Padres fans, another season surely will come, maybe with a few more wins and wonders to savor. Wrapping it up for Fox sports. Hey, somebody’s got to do it.